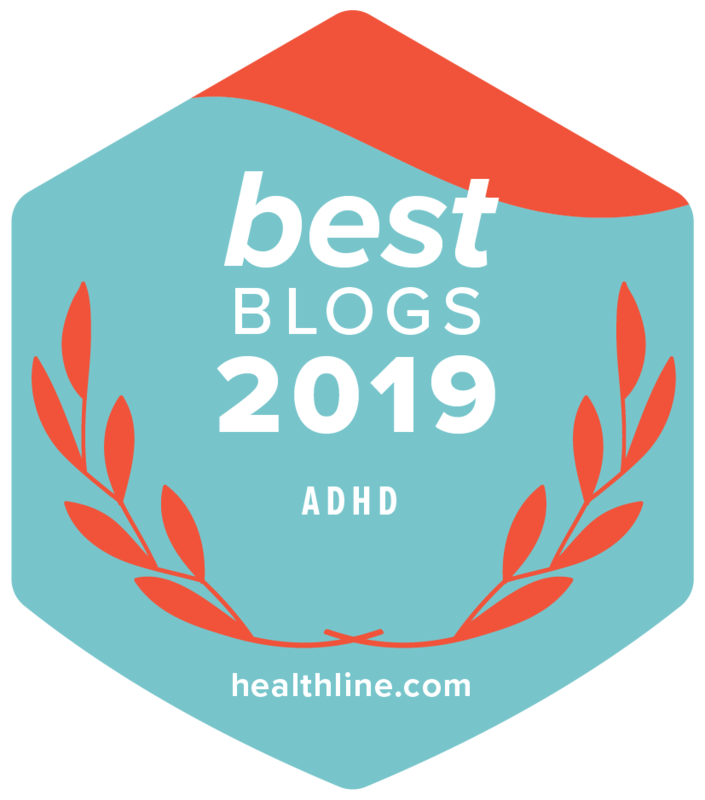 Cognitive Behavioral Therapy for ADHD: What is it? Does it work? How do Stimulants Modulate the Brain to Improve ADHD Symptoms? How to Avoid False Positives and False Negatives when Diagnosing Adult ADHD? A recent paper by Margaret Sibley and colleagues addresses a key issue in the diagnosis of adult ADHD. Is it sufficient to only collect data from the patient being diagnosed or are informants useful or, perhaps, essential, for diagnosing ADHD in adults. Dr. Sibley presented as systematic review of twelve studies that prospectively followed ADHD children into adulthood. Each of these studies asked a simple question: What faction of ADHD youth continued to have ADHD in adulthood. Is Cognitive Behavior Therapy Effective for Treating Adult ADHD?